I currently have my book published through (a 70-year-old publishing house) but they have fallen off the face of the earth. 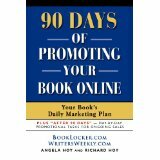 My co-author and I have received no money at all from our sales, and have had no contact with them for over a year now. If I move my book to you, is there a possibility that I will never hear from you again? This isn’t an unusual email. 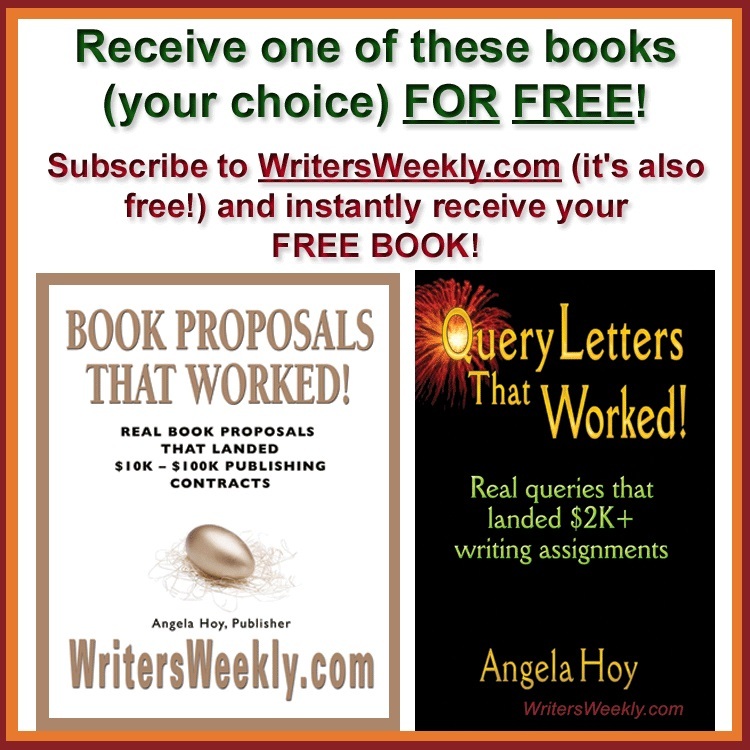 We often hear from wary authors who are suspicious after they got ripped off by another publisher. Yes, a firm is ripping off authors when it collects monies on behalf of authors (royalties), and then doesn’t pay their authors those royalties. If a publisher collects money for book sales on behalf of their authors, and then spends that money on anything else, I call that stealing. If the publisher then stops corresponding with their authors, that means they’re on the run, and hiding from the angry mob of authors who are contacting them, demanding answers. We don’t spend our authors’ royalties on vacations and other lavish things like some of our defunct competitors have done. 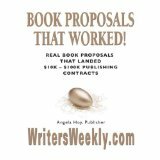 We send our authors’ royalties to our authors because it’s THEIR money. Furthermore, we ALWAYS pay royalties on time. We are often criticized and/or questioned about our low setup fees. People think “you get what you pay for,” or have a low perceived value of our services based on our low prices. When they see how inexpensive the price is compared to our competitors, they naturally get suspicious. There must be a catch, right? No, there’s not. After I explain to them that the “other guys” are scalping authors up front, charging a couple thousand or much more for like services, but that those “other guys” then don’t care if the author sells any copies or not (because they’ve already emptied the author’s wallet up front), they start to understand the inexpensive and ethical way we do business. And, it’s working. We have an exemplary reputation because we care about our authors and the success of their books. Please see a list of unsolicited testimonials from BookLocker authors below. We recently launched a special publishing program for victims of deceased POD publishing companies. Click HERE to read about that. share the kind comments they’ve sent in! fantastic. I recommend you guys highly. which you run your operation. The novel I just published with you is my third. when I had any, your message system worked like a charm. I chose from your list is exactly what I wanted. attention to my concerns about the paragraph breaks. Your formatting instructions were both helpful and wise. something that met all my expectations. be forever grateful for your kindness and expertise. next novel. You are all amazing!!! Greetings and glad tidings to you, Angela and Richard. 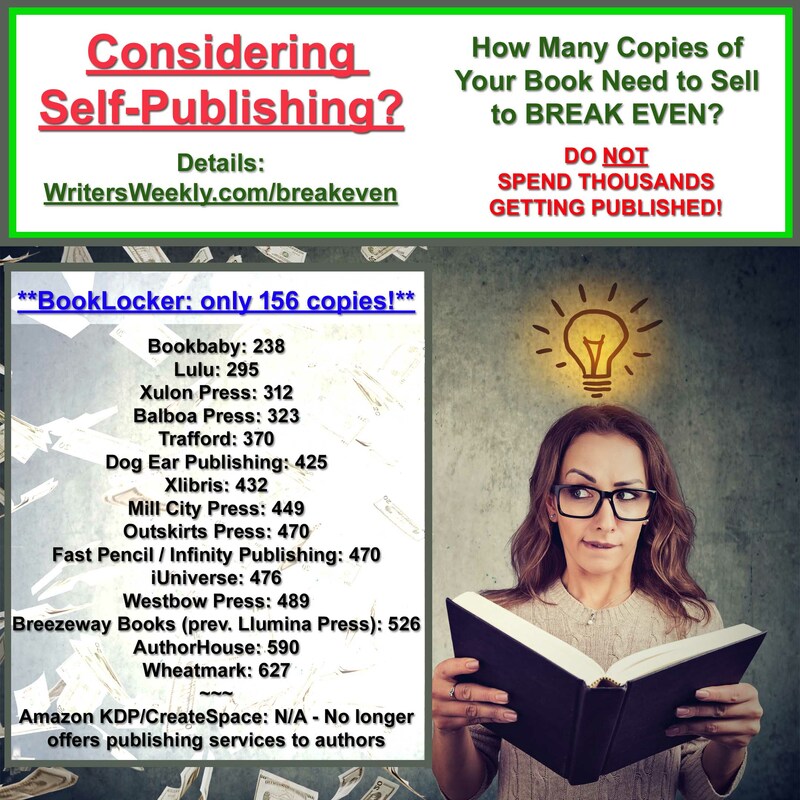 “Self-Publishing” has been everything but! I will be joining the ranks of those satisfied customers. parts of the process were where you were involved. was able to beat my self-inflicted deadlines. looks like they want to publish a book. for a great POD company! I LOVE doing business with you people . . . you are so prompt and UP. Very pleased with your service and professionalism. It looks marvelous. You do excellent work. “A SHATTERED PARADISE” came out in print beyond expectations. It is just thrilling for us to behold. BookLocker has been the best!! and guidance have been exemplary!! frank advice, timeliness and honesty. Let the games begin! been incredible; watching copies sell has been unbelievable. Thank you again. This has truly been an amazing experience. I can’t wait to finish my next book…. My shipment of books arrived in great shape. I can’t believe how fast you guys are. Got the shipment of books Thursday, and have already begun selling them. process from the beginning to the present. Thank you for all of your assistance. Planning and Response: Case Studies and Lessons Learned. truly appreciate the work you did on this. I cannot thank you enough… this process has been amazing..
LOOK FORWARD TO many more books with you all! and it is everything we hoped and dreamed it would be! with authors and praised you as much as we could. It was sincere praise. wonderful company and it appears a caring staff. recommended your service and will continue to do so. 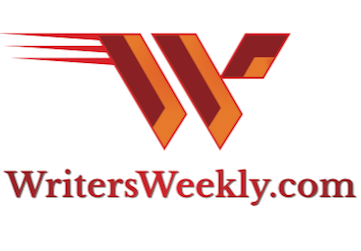 being a trusted outlet for self-published authors. an excellent job. As always, Booklooker is the best! could not have imagined it would look so good. and it always exceeds our expectations. Amazing. it to be, and I really couldn’t be happier. Super thanks to you, Richard, and Todd. me to become comfortable and confident quickly. had a look at it, and it looks great! and the cover (thanks again Todd!). Very good work. proud of the book from front to back. I received a copy of Sweet Justice and am thrilled with the quality. throughout my long venture in getting my first book published. frankness of the Booklocker.com organization. my best moves ever. In retrospect, it is looking better all the time. and her staff were always timely in responses, as well as efficient. I always received honest and accurate information and advice. author choosing the self-publishing route! Thanks, Ang, for a wonderful job again! Booklocker is the best. I can’t believe how easy it was the second time around to get the entire process done. Received my hard cover copy today. It looks beautiful. I don’t have any thing that needs changing on it. I’m truly impressed with the printer as far as paper quality and binding. Kudos. Once again, Booklocker has given me a friendly, speedy and super efficient publishing process for my latest book. Please convey my thanks to everyone involved and, of course, keep some for yourself. high quality product you produce. Thanks so much. It’s Sunday evening and I got my galley copy yesterday. Stellar work across the board. I wanted to say thank you again for all your great work. Life in a Week: What Is Sprituality? extremely helpful, personable, upfront and supportive. to create a product of which I am pleased and proud. authentic in their mission and being their word. 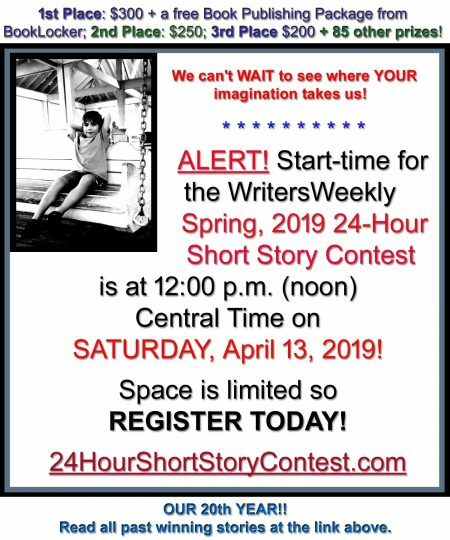 heard from published authors or their associates. experience memorable in a good way!